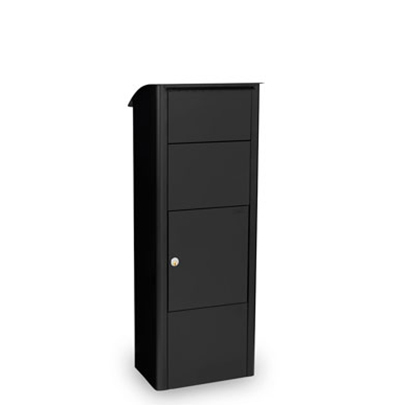 Individual mailboxes are perfect for use in domestic properties where needs to be stored externally from the residence. 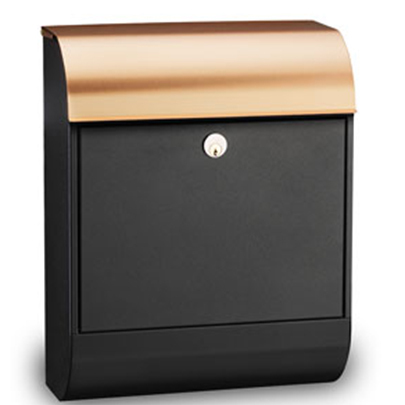 We both manufacture and stock a range of classic and modern single mailboxes perfect for use outside of any property. 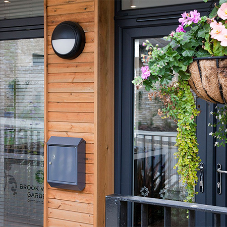 The classic Eurobox mailbox is our best-selling individual mailbox featuring a variety of colours including black, grey, white, blue and red  a colour to suit every property style. The Eurobox uses our tested security lock that securely stores the contents of the box until the owner opens the box and retrieves the mail. The Eurobox comes with both fixings and a drilling template that make for easy installation on to any property wall. 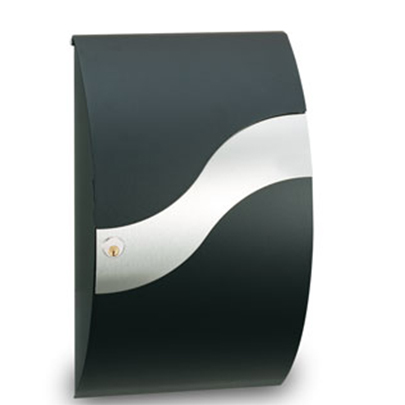 The Eurobox is also available in a high quality stainless steel finish variation. 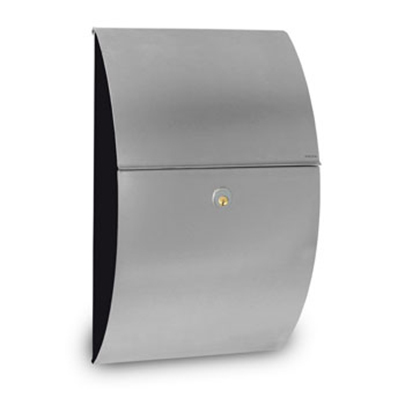 The Homeguard is a mail collection box that is fitted to the internal side of a property door that collects mail and items posted through the letterbox. 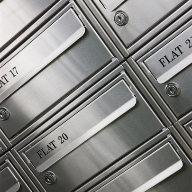 Mail posted through the letterbox and into the Homeguard is securely stored until being retrieved by the owner using a specifically coded key. Available in multiple different colours and sizes to suit. We manufacture Fence Mounted Mailboxes that can be fixed to external gates or fences to accept and securely store mail. 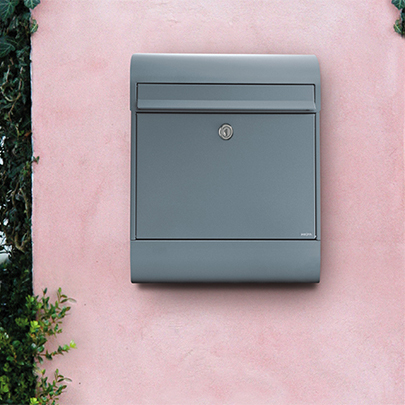 Our Fence Mounted Mailboxes accept mail at the front and allow for retrieval of mail using a key on the rear side of the mailbox (internal side of the fence). 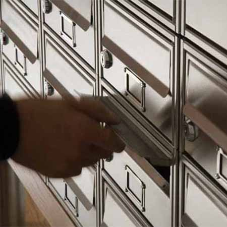 The mail is securely stored using our classic lock and is retrieved using a coded key. Fence Mounted Mailboxes come in both vertical and horizontal types (vertical  mail standing tall / horizontal  mail lying flat) and can be finished to any of our standard RAL colours. Parcel Boxes are perfect for storing large amounts of mail and parcels at once in one single mailbox. We both supply MEFA Parcel Boxes and can manufacture bespoke large mailboxes to suit project requirements. 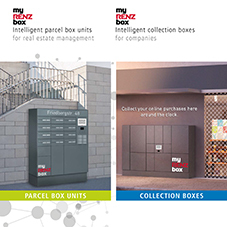 In our range of Parcel Boxes include freestanding and wall mounted solutions, in both front entry / front retrieval and front entry / rear retrieval types. 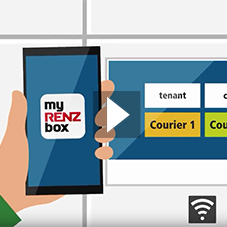 Parcel boxes are ideal for storing multiple weeks worth of mail at once whilst being able to accept items ordered off the internet as well. Whatever your requirement, we have a solution for you.